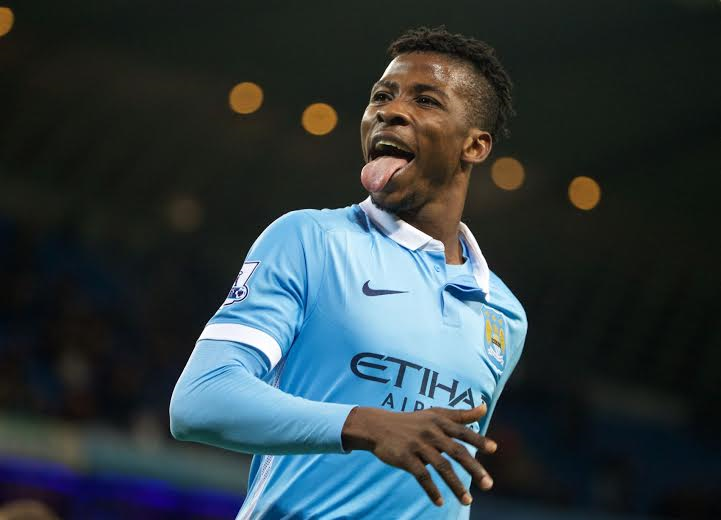 Manchester City wonder kid Kelechi Iheanacho has become Nigeria’s highest earning footballer in the English Premier League, and indeed all of Europe, as he now enjoys an £85,000-a-week (N42m) take home pay. With his new bumper pay, Iheanacho has eclipsed Super Eagles skipper John Mikel Obi who has long been Nigeria’s highest footie earner following his move to Chelsea 10 years ago and is presently on 70,000 (N38m) pounds a week. Uju Bibi Okonkwo , just want to commend u for d display of good up-bringing u show-cased in one of ur replies to an embarasing que where somebody asked if u wanted d kid to come & marry u. I never knew we still have a Nigerian lady who’s as descipline as this, God Almighty will bless u, most esspecially ur parents, for d good nuture, am not only swept-off my feet, am dumb-founded too, bcos it’s so amazing, un-believable, miraculous, e,t,c. I could go on & on bcos there’s no amount of words that will be said as over-emphasizing this award-winning display from u, u are not just a rare-gem, but also an Angel of God. Once again God bless u & ur entire families, Amen & Amen IJMN. This shows that Nigeria still have few virtious ladies out there. Youngdestiny FathersGold holding onto anger is like drinking poison and expecting the other person to die… you aren’t the only igbo here.. stop acting as though Ojukwu was your uncle. Be sensitive and perspicacious for once. Stop behaving as though they exchanged your sanity for a plate of jollof! Facebook founder was a billionaire before he reached 22! Finance and Tech students can make billions. See the level wey our currency don useless reach! £85,000 equivalent to N42,000,000. Na wao! But taxation cripples this whooping sum. So we should start crying? I wonder why sahara is making this noise about who earns more than the otherz? Its like there is nothing else to report abi? Useless set of people. I’m still so pissed that in this modern age one can remain so daft and hyper-unreasonable. It’s people like you that turn terrorists. Look at the amount of hate in your heart. There are other Igbo’s here too. 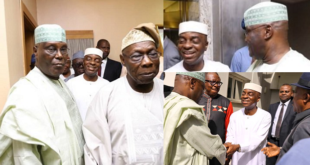 If Biafra comes fine, and if it doesn’t better. I’m Igbo too so please shut that smoke belching, heat radiating, odour emitting and phlegm spurting vent you call a mouth. youngdestiny or watever u call urself u are such a disgrace to the human race…maggots like u always cause conflicts..